What a busy week I've had, and here we are at another Thursday Favorite Things! How has your week gone? 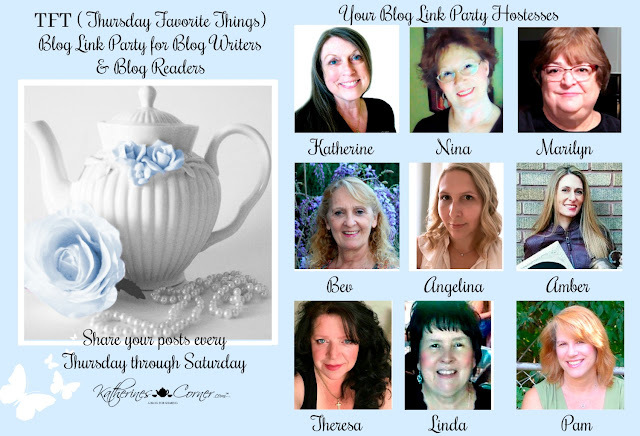 I'm looking forward to seeing what you have to share with us today at the link party! I didn't choose a theme for my features again this week, but I enjoyed the variety of posts. Be sure to leave a comment with your link number after you've posted, to increase your chances of being featured. 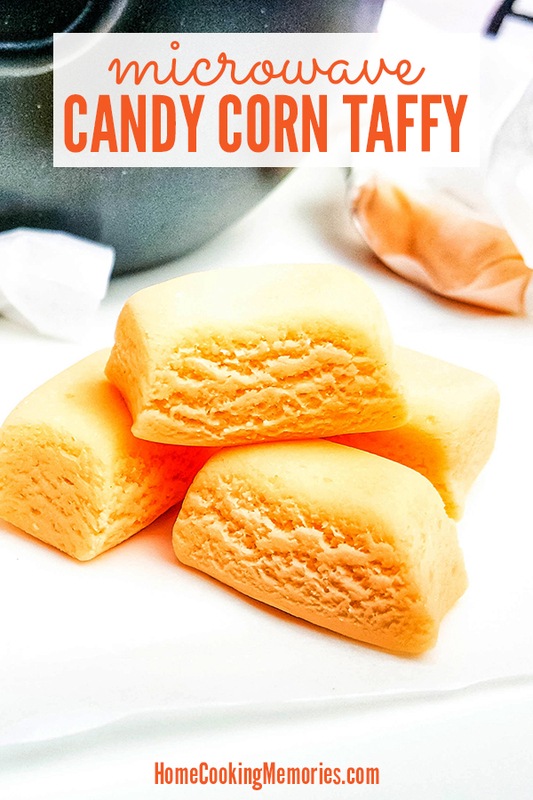 This candy corn taffy from Home Cooking Memories looks fun and tasty, and I've never seen it or heard of it before! What a fun treat. I'm definitely going to try it! 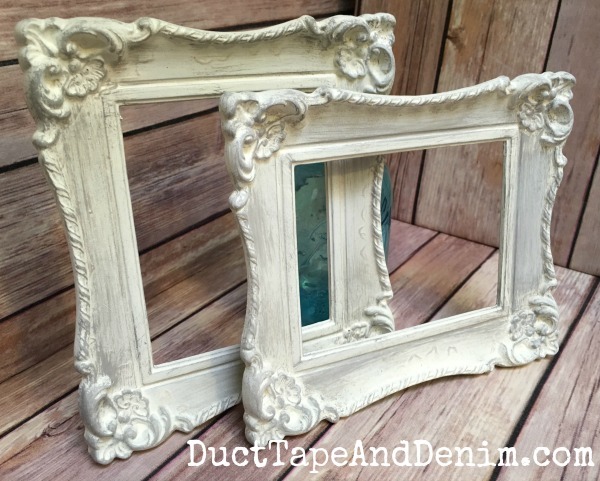 I love these pretty thrift-store frame makeover from Duct Tape and Denim. We moved into our house almost a year ago, and my walls have stayed bare while I've tried to come up with new frame ideas for some photos. I just need to find some pretty ones at a thrift store and paint them! I really like the gray detail. 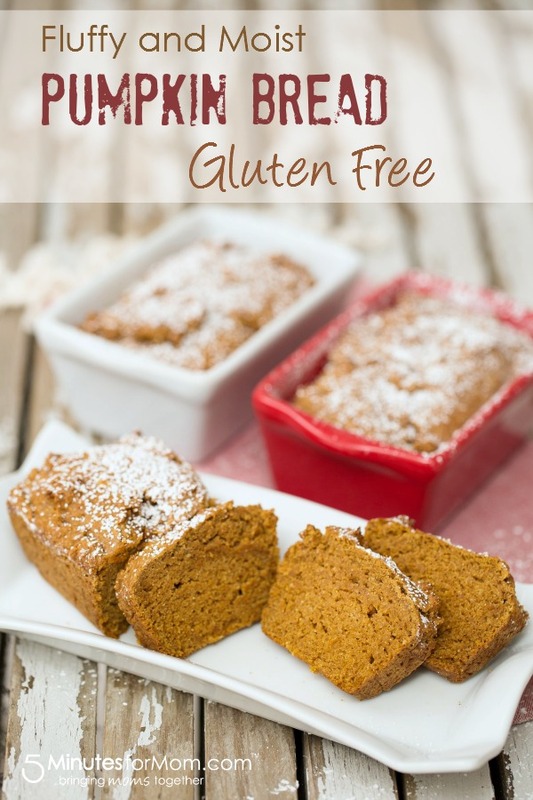 I'm a sucker for a good pumpkin bread recipe, and I've already pinned several this season. Here's one that is gluten-free, with a delicious sounding flour mix. 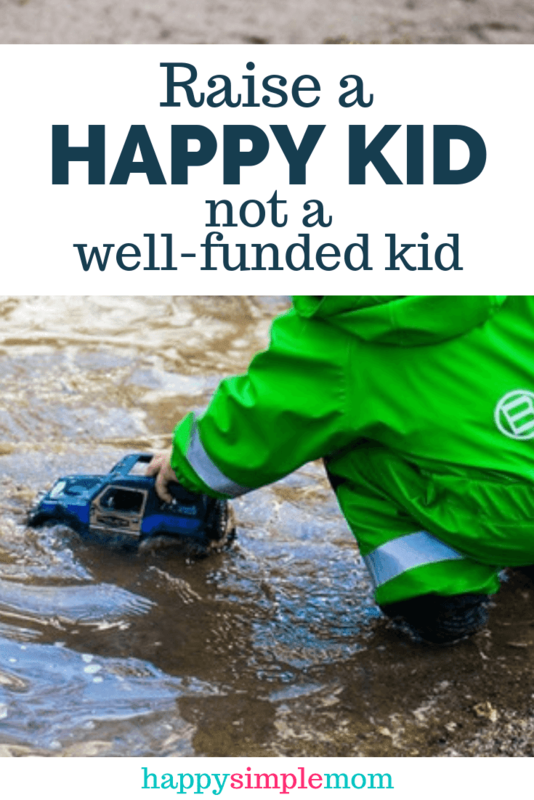 This is a great post from Brooke at Happy Simple Mom. So many tips here that I learned the hard way over the years while my kids grew! Really good advice here. Hi Pam. I'm partying with you today at #72, sharing some pastels/white fall decor in my kitchen. Thanks for the post about choosing a pet - it's in our near future. My sweet Bella Luna left her body 3 Octobers ago, and it is taking some time to make room in my heart for a new fur baby - she was my light. Peace to you, lovely blogger. Hi! I am #s 99 and 100 this week. Enjoy! I wonder if that taffy tastes anything like the orange circus peanuts? It kind of looks like it. Great features! Thanks for being a faithful hostess! I'm at 169, 170, 172 this week!